Afternoon tea is available from 3pm to 5pm every day. 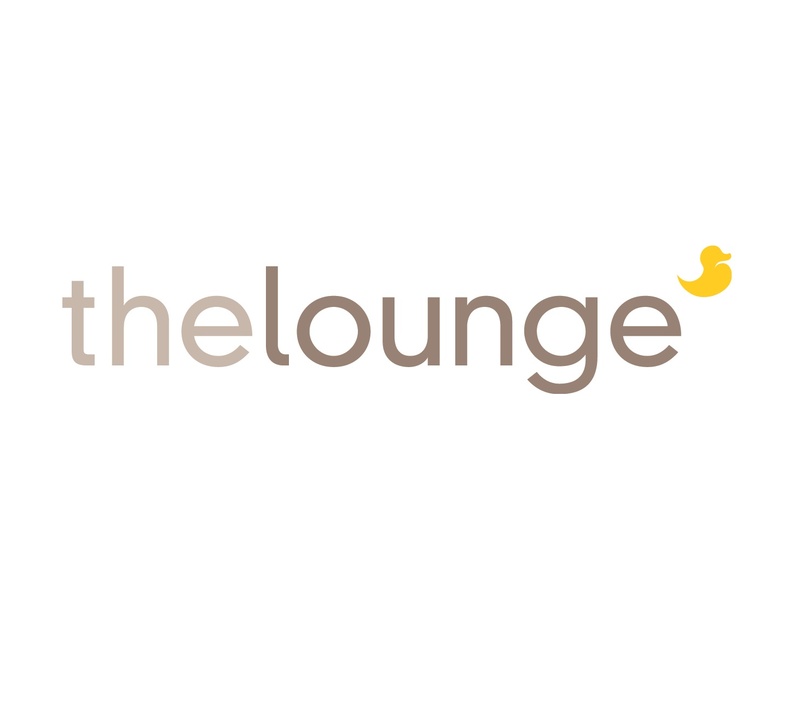 The Lounge is the social hub of The Runnymede, with a relaxed yet vibrant atmosphere and plenty of quiet corners for a discreet chat. Comfy seating, all-day dining menus and floor-to-ceiling views of the river provide the perfect ambience for informal meetings or simply catching up with friends. The Lounge is open from morning to night for you to enjoy the space at your leisure, from an early coffee and croissant to a light lunch or spot of afternoon tea and a chilled drink from our gin bar in the evening. We booked afternoon tea for our 3rd wedding anniversary and had the most wonderful time. The food was absolutely delicious and the service was second to none. Having been married at the Runnymede in 2016, we look forward to our next visit. We were made to feel welcome from the moment that we entered the Runnymede. We were escorted to the tea area where our waiter offered us a choice of seating areas. He was absolutely charming and the service was perfect. A thoroughly enjoyable experience, and we’ll be back! The service was amazing, the food was delicious but the tempersture in lounge area was quite cold and noisy due to the large groups within the reception area side. We really enjoyed our time here. It wasn't perfect; on of the 11 had a severe allergy to seeds and though the restaurant had made sure she had non seeded bread, they forgot that fruit (strawberries, blackberries and raspberries) have them. We did point this out and they were extremely apologetic and did everything they could to rectify it. Lovely staff and warm place. Very pleasant afternoon with friends and the staff were very helpful. My wife and I have been to the Runnymede many times and each time we come we get the same high quality food and service. The girl who served and looked after us on the occasion of my wife's birthday was especially kind and thoughtful. We look forward to our next visit. Good variety of sandwiches and cakes with good quantity. Another excellent afternoon tea at The Runnymede. Great value for money, delicious sandwiches, scones and cakes/pastries. A special mention and thank you  to Kieran who served us. He has served me before and is a real Ambassador for the hotel. His customer service skills are spot on! Perhaps 2 scones per person is more in line with other comparable afternoon teas. Our visit was absolutely perfect - we arrived a little early and decided to wait in the reception area till nearer our booked time. A waitress made her way over to us and asked if we were joining them for afternoon tea and when I confirmed that we were she took us to our table. The staff were so pleasant and whilst the food and bevages were delicious as usual, the service provided has a huge impact on your visit. I’m pleased to say the staff were wonderful - fabulous afternoon tea - we’ll be back again soon ! This was at least the fifth time my wife and I have had afternoon tea at the `"Runnymede". Although mentioning ,when booking, this was a special occasion (50th Wedding Anniversary), we did not get the "little cake" we have received and seen on other tables for birthdays etc. Notwithstanding that, the service was excellent, we got a table at the window overlooking the lock and the food was great. Ambience of afternoon tea spoilt by location of seating. Why section off the conservatory as an intimate tea venue then allow all passing foot traffic to wander through and continually open and close the back doors? It was freezing! Had to move tables as my elderly mother was too cold in the open draught but still a continuous disruption of people and cold air. Disappointing. I had a lovely afternoon tea with my Mum. Staff were polite and very helpful. Portions were very generous and the hotel was buzzing. Would definitely recommend for value of money. Really don’t like the round low tables and low chairs. It makes it really difficult to hold a conversation as the design means everyone is quite far apart. The chairs aren’t particularly comfy and as they are so low I found it awkward to find a comfortable position. My mum at 89 struggled a bit to get in and out of the seat and my friend who relies on crutches found it a strain too. A Great Afternoon Tea experience, perfect food and atmosphere , to top it all great service from our waiter. First time there , very nice selection of cakes . Staff were very helpful and friendly. Afternoon Tea two for the price of one, very good value for your money. Sandwiches and cakes were lovely and fresh with delicious fillings, wasn’t too keen on the Hummous and spinach filling, but the other fillings were very tasty. The deal has ended now, but I am looking forward to the next one!! Friendly welcome, well prepared and presented afternoon tea, efficient and friendly service, good value (used 2 for 1 offer). Would have preferred to sit up at a table rather than on armchairs round a coffee table for afternoon tea but appreciated not being rushed. Service excellent , especially Kieran, smiling, professional, knowledgeable and attentive. I was part of a group of 4 sat away from the window in easy chairs, I would have preferred to be sat in an upright chair at a table as it was a boisterous atmosphere in the lounge and I was constantly leaning forward to hear the conversation between my group, put some of this down to age but it is what suits the customer. Otherwise the atmosphere and scenery were perfect on a beautiful spring afternoon.